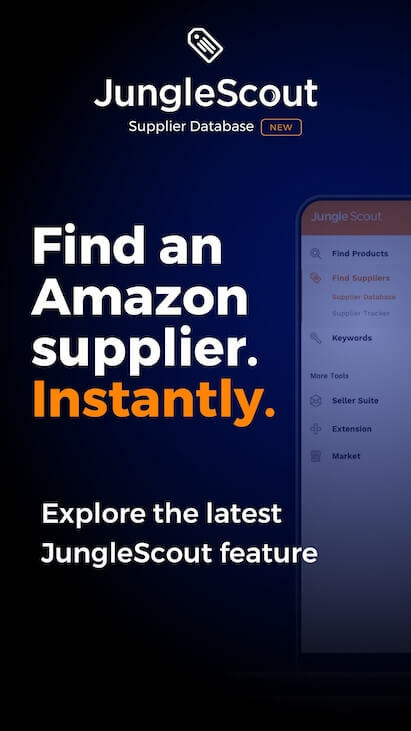 Amazon Unboxing is Jungle Scout's newest video series where we find products with high demand and low competition, and tear down the listing! 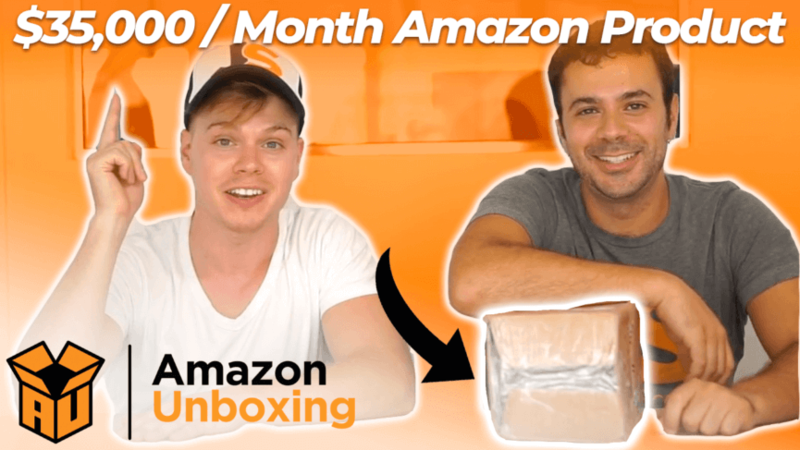 Need some Amazon FBA product ideas? Here's 5 for Magic: the Gathering! 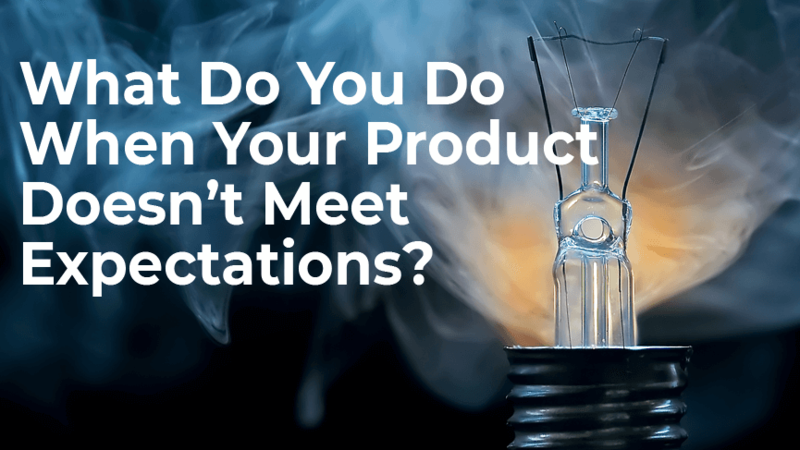 Check out the list and see how product research is done. Need some Amazon FBA product ideas? Here's 5 for Mexican cooking enthusiasts! 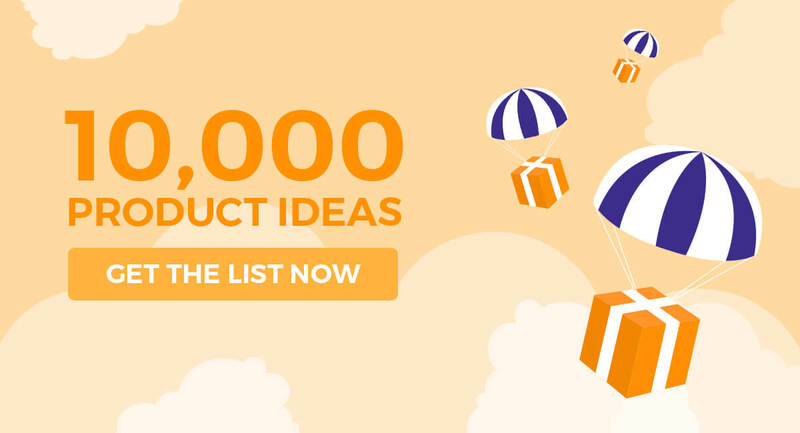 Check out the list and see how product research is done.